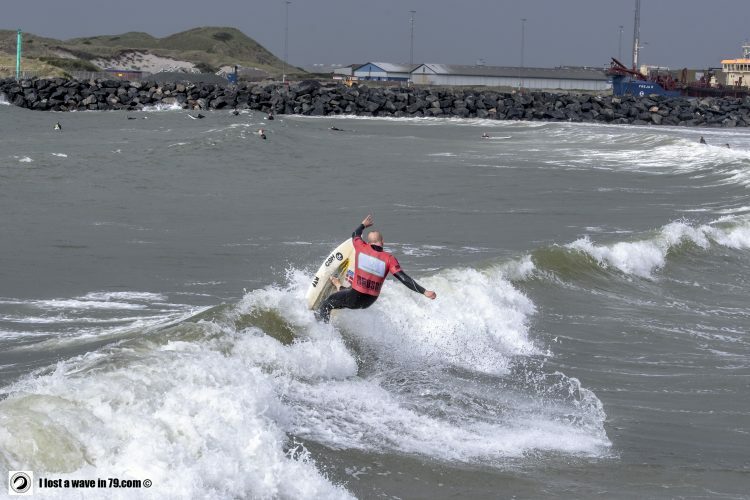 This will be the 6th year in a row, where Dansk Surf & Rafting Forbund will be hosting the Danish Surf Tour. Everybody no matter their level of surfing can attend the tour, that also will crown the official Danish Champion by the end of the year. There will be contests in the following diciplines: shortboard men, shortboard women, longboard mix and junior mix. Hvide Sande is the 3rd stop at the tour in 2019 and will be held at the 7th & 8th of September (back up weekend is 15th & 16th of September). This stop is co-hosted in cooperation with WATERZ. Depending on waves one of the days will be selected as competition day.